What wasn't announced last week, however, was that we have some long overdue upgrades to the database server planned, as well, which are designed to improve performance and security. This process will likely take 1-2 months, but must be done right away before the subscriber totals increase to a point where this task becomes more difficult. Current subscribers needn't worry about data integrity as this upgrade will be done in sandbox environment, with plenty of testing to be completed before the migration process is started and the new server put into production. For those that wonder why we didn't complete both stages before last week's announcement, the answer is customers have demanded this application upgrade for some time, and they deserved to not wait longer than necessary. 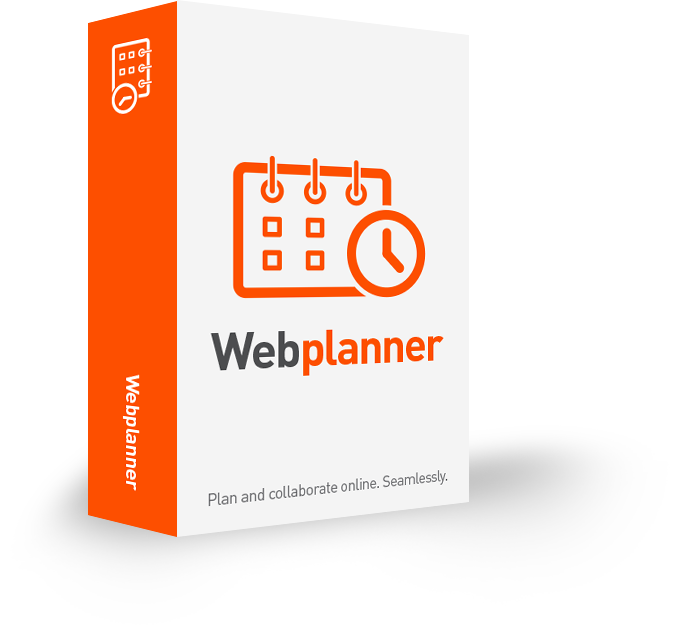 More importantly, the Webplanner.com service works great now, and we use it for all our internal production projects. With a development team spread across the globe, it's nice to have a project management platform that Keystroke users can easily and remotely collaborate their efforts though, and record their progress in. This platform provides management and developers alike easy visibility on the entire project, and helps us complete more tasks on-time, and on budget. With the database server upgrades planned, we hope to deliver a faster more secure platform that will serve the project management needs of a much wider user base, and make planning fun again - for the rest of us.